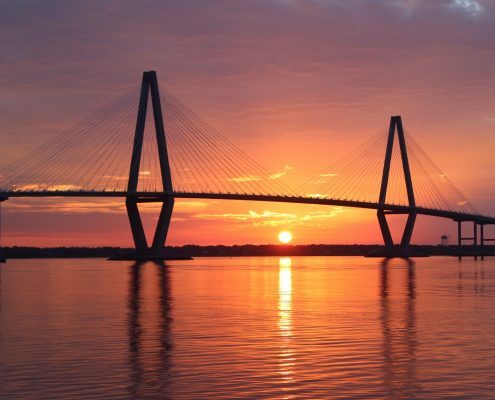 As an internationally recognized center of culture, history, and natural beauty, it’s no surprise that Charleston has become home to a hot housing market. The best kept secret about this booming market? There really is something for everyone. Quiet suburban neighborhoods, unique downtown communities, and even beachfront retreats are all available in the area. New construction, mixed-use developments, and well-established communities are all in abundance. From historic and quaint cottages on tree-lined streets to luxury condos, you’re sure to find somewhere you’ll love to call home. If you’re just beginning your Charleston, SC home search, the many properties, home types, and neighborhoods available can be more than a little overwhelming. While the area is relatively compact and commuter friendly, there are of course geographic and community concerns to consider—not to mention common house features like bathrooms, bedrooms and garage space. That’s why we’re pleased to offer this tool to help you find your new dream home! This easy to use search tool can help you narrow down your options. In need of bedroom space for an ever-growing family? Want to be in the middle of the action, close to beaches, bars, and restaurants? No matter your needs, this advanced search feature allows you to quickly find and view properties that best meet your specific criteria. No matter where your search leads you, you’ll be able to enjoy everything that has made Charleston and Lowcountry life famous. Surrounded by history, wildlife, and a dynamic community, Charleston is a perfect place to call home. Get in touch today for assistance in your search. 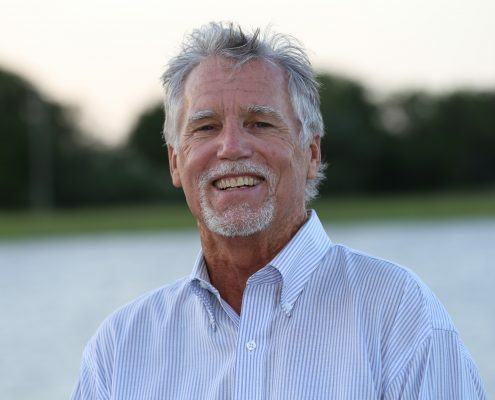 Specializing in luxury real estate, Jimmy Carroll can help you with everything from discovery and community information to negotiating and closing. We look forward to working with you.